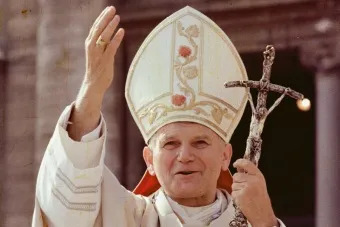 The pilgrimage is in thanksgiving for the life and papacy of St. John Paul II; the 40th anniversary of his election as Bishop of Rome will take place Oct. 16. Born Karol Józef Wojtyła, St. John Paul II served the Archdiocese of Kraków as a priest, auxiliary bishop, and Ordinary before becoming pope. 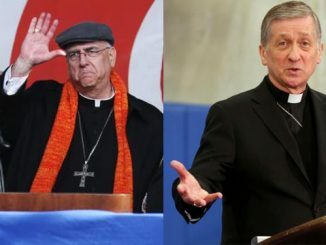 Viganò & Ouellet: What have we learned about the McCarrick case? Vatican City, Mar 15, 2017 / 03:41 pm (CNA/EWTN News).- Business is obliged to protect peoples’ dignity – and those who lay off employees solely for economic gain commit a serious sin, Pope Francis told employees of a TV platform in Italy. 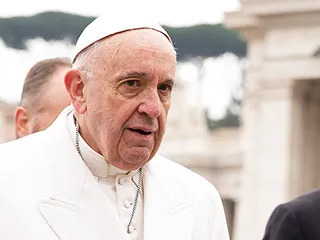 “He who shuts factories and closes companies as a result of economic operations and unclear negotiations, depriving men and women from work, commits a very grave sin,” the Pope said in reference to Sky Italy’s recent cutbacks. Sky Italy is a platform for digital satellite television. Partly owned by 21st Century Fox, they are also a major broadcaster for sports. Sky has recently announced plans to downsize and move 300 employees to Milan from Rome. 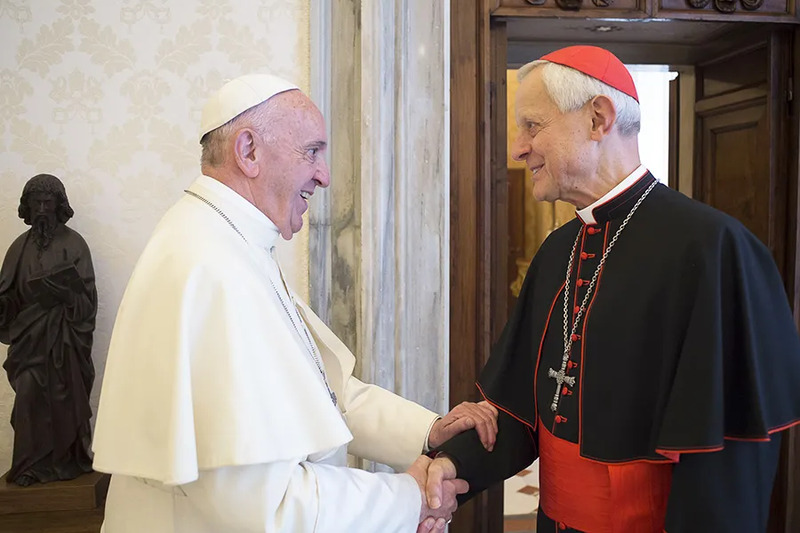 The Pope emphasized the dignity work gives to men and women and lamented employers who do not keep their responsibility to access to this dignity. Pope Francis has spoken on the accountability of a business to its workers before. Addressing the Italian Christian Union of Business Executives in 2015, he encouraged the estimated 7,000 gathered at the Vatican to look at ethics as a necessity for economics and business. The will of God is transmitted in some areas by scripture…and in two areas, the saint didn’t like what he was reading there…ie capital punishment and wifely obedience irrespective of the husband’s sainthood. But Pope Francis knows if he praises the saint Pope, he’ll have tens of thousands listening to him in St. Peter’s Square next Sunday. If I look out my second floor window next Sunday, I see one teenager stealing the bmw medallion off a neighbor’s 328i hood…so he can wear it to a Halsey concert on a neck chain. So who is right….Francis or I? But thousands who received bread and fish from Christ on the mountainside…were no where near him as the crowd shouted for Barabbas. They could have saved him had they showed up. So crowds are not the real test in religion though they are in pop music…Jorja Smith..UK…Hammerstein ballroom Dec.15 nyc…probably filled like St. Peter’s square…some lux car medallions…” don’t want to feel you…don’t want you on my mind”…her hit about dropping an unfaithful premarital lover. Premarital is de rigeur in pop hit after pop hit…Bieber’s “Sorry”…Halsey’s “Bad at Love”…Sheerin’s “Shape of You”…Zedd’s “The Middle”.